The Mount Holyoke and Mount Tom Ranges are special for so many reasons. Their unique geology creates an iconic view across the Valley. They provide many miles of excellent hiking. And the forests provide critical resilient habitat for wildlife in a changing climate. In June 2014, another 336 acres of forestland and wetlands were conserved on the Range. The Massachusetts Department of Conservation and Recreation (DCR) purchased 243 acres among eleven parcels in Granby and Hadley, which have been added to the Mount Holyoke Range State Park. Kestrel now owns two additional parcels in Granby and Belchertown, a total of 93 acres, with a Conservation Restriction held by the Massachusetts Department of Fish and Game. 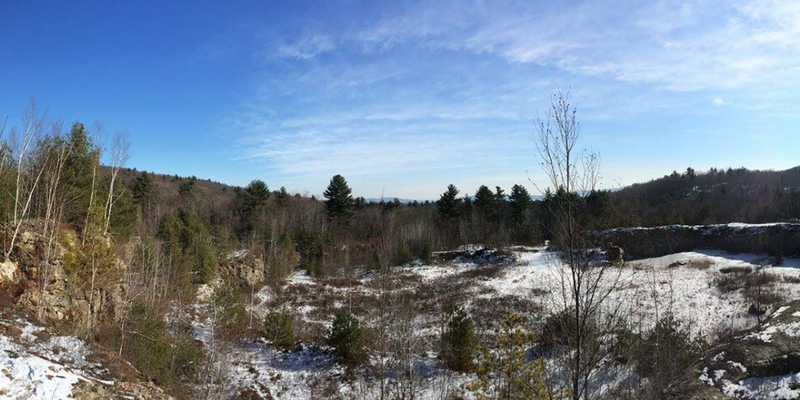 These conserved lands add to the 10,000 acres already protected on the Mount Holyoke and Mount Tom Ranges. But there is still more work to do. The beauty and uniqueness of this landscape has been recognized for many hundreds of years: early Native Americans considered the Range a sacred site. In the 1800s, Mt. Holyoke became one of the top tourist destinations in the United States, with its dramatic views from the summit. And, early American writers and artists found inspiration in the Range: It is referenced in Emily Dickinson’s poems and Thomas Cole’s paintings, among many others. Today, the Range is among the most celebrated state parks in Massachusetts. Every year, thousands of hikers set their feet on the newly designated New England National Scenic Trail (also known as the Metacomet-Monadnock Trail) that runs along the entire spine of the Range. 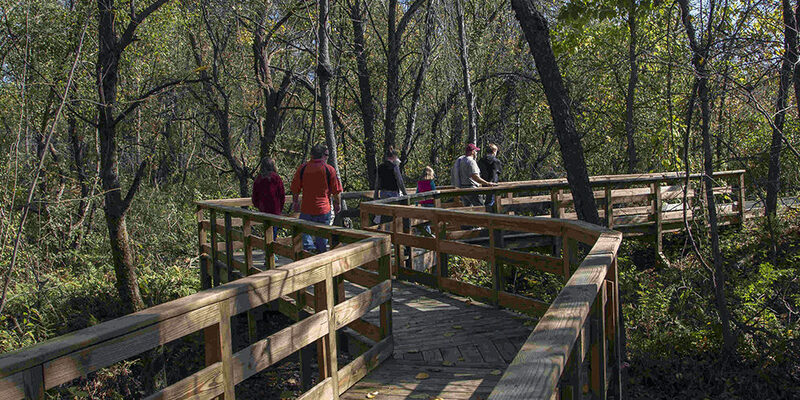 In 2012, the state estimated that 152,300 people visited Mount Holyoke, Skinner, and Mount Tom Range state parks for hiking, wildlife observation, and picnicking.  Kestrel’s effort to protect 1,000 acres on the Range in 2014 was propelled by a $1.5 million Landscape Partnership Grant from the Commonwealth, by loans from the Conservation Fund, and by an extraordinary anonymous gift of $350,000. Equally important has been the support of private foundations and individuals like you: $85,000 in contributions and grants also made this work possible. 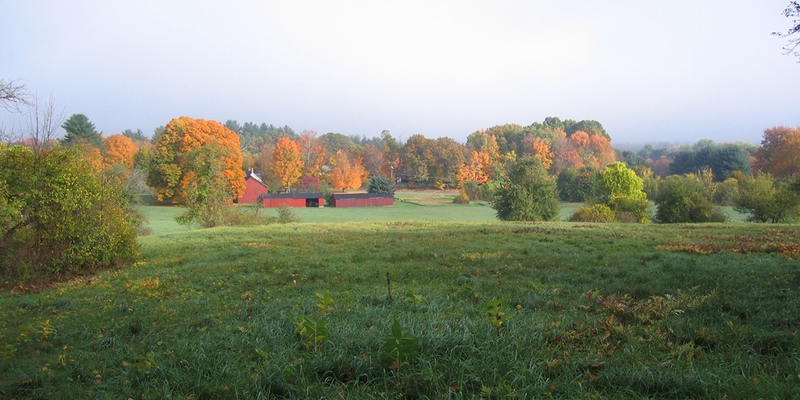 With its partners, including the willing landowners who care about the future of their lands on the Range, Kestrel is continuing to work toward conserving the remaining 677 acres of its 1,000-acre goal, ensuring that future generations will continue to be inspired by the Mount Holyoke and Mount Tom Ranges.